Few places on Earth compare to Peru. 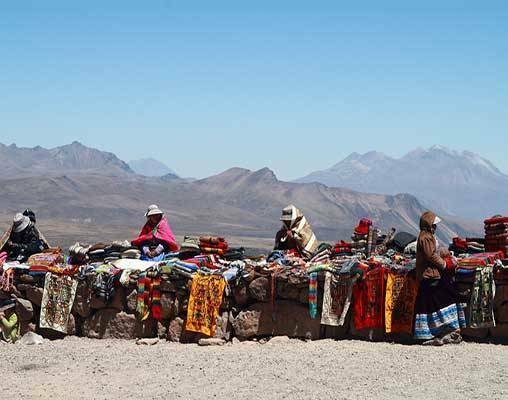 The blend of living history, breathtaking scenery, and vibrant culture found here sets it apart from any other destination. 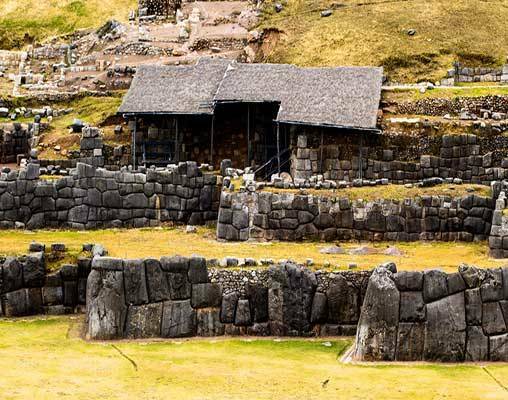 The Andean peaks and valleys are filled with Incan ruins, from famous Machu Picchu to the majestic Sacsayhuaman. 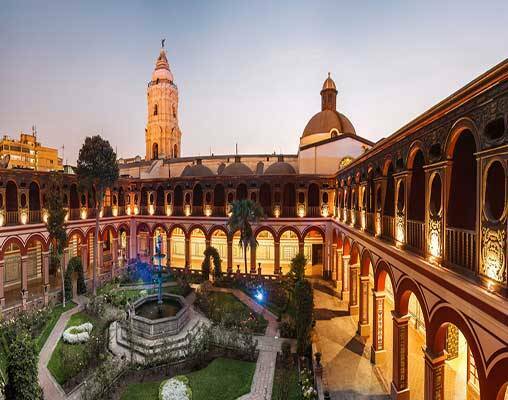 Lima and Cusco are whirlwinds of mestizo and Amerindian culture, modern influence, and beautiful, eclectic architecture. 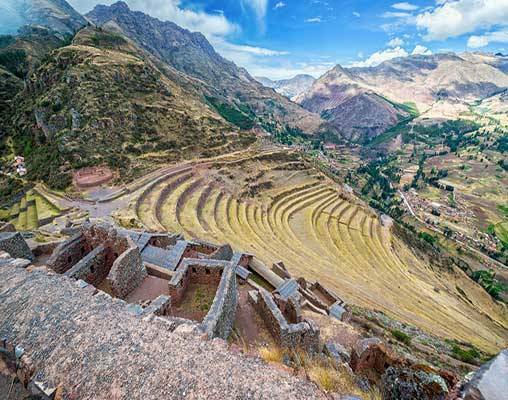 On this tour, you can stand among ancient ruins, hike in the Andes, meet llamas, shop at traditional Peruvian markets, and explore two of South America's preeminent cities. 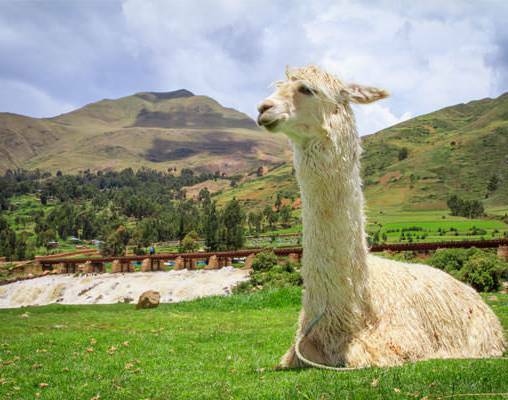 With the services of a professional Tour Director and friendly Local Hosts, you'll be sure to get the most out of your Peruvian adventure. + Daily departures available; call for pricing and availability. Arrive in Lima, where you will be met by your Local Host. 27th April 2019 $1,773 Please call for availability. 3rd May 2019 $1,737 Please call for availability. 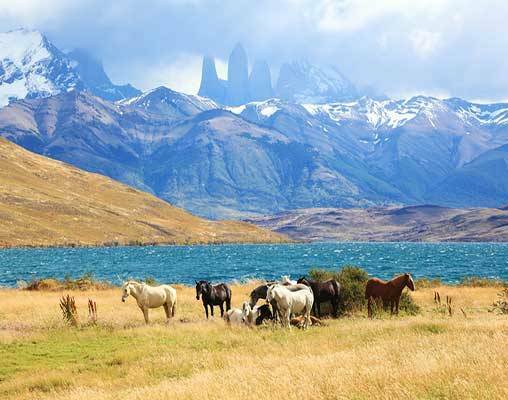 Enter your details below if you would like to be notified when 2020 dates and prices are available for Peru Highlights. Prices are correct at the time of publication, however are subject to change at time of booking. Hotel and Rail accommodations listed above, are subject to change based on availability at the time of booking. 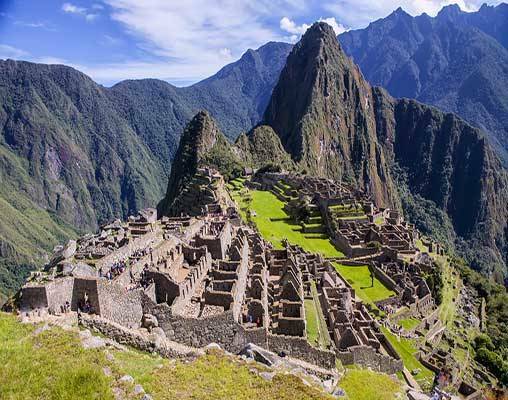 Land only price does not include the following intra-vacations flights: Lima/Cusco; Cusco/Lima. These flights are available for purchase. For current prices and additional departure dates, please contact your sales agent.